Put this date in your diary now! 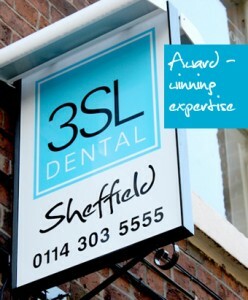 3SL Dental in Sheffield is hosting a festive evening of informal networking with free mince pies and mulled wine. The evening takes place on Wednesday 12th December from 5.30pm and is free to attend. If you leave your car at Q-Park you’ll receive 2 hours of free parking courtesy of 3SL. 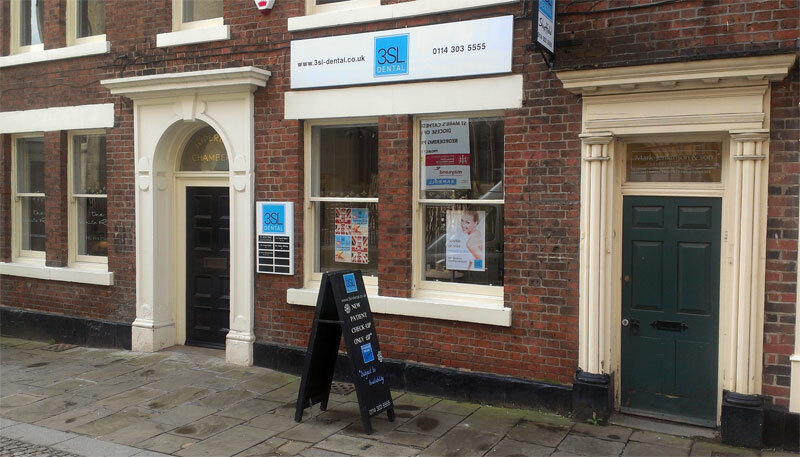 3SL Dental is located on Norfolk Row between the top of Fargate and Norfolk Street (the Crucible). The evening will be a great opportunity to network and socialise. And as it is late night shopping, you could even finish your Christmas shopping on your way home! 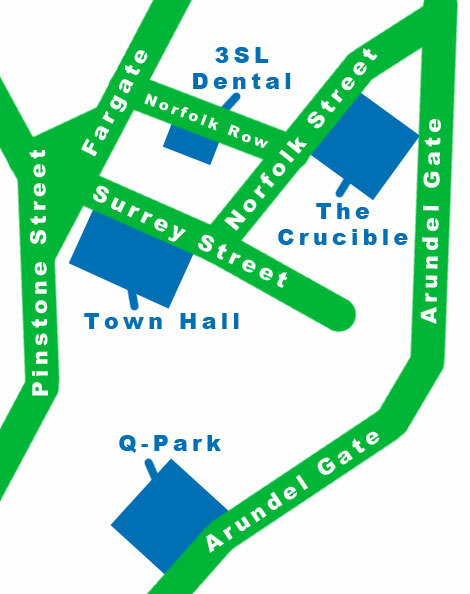 To get to 3SL from Q-Park, simply head either towards the Town Hall or through the Winter Gardens. How Many Surveillance Cameras are there in London? 50 Years Of Success Is A Good Sign!